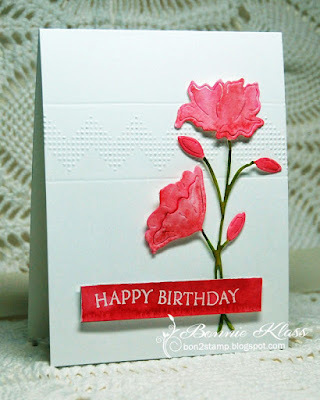 Welcome to a new challenge, hosted by Hideko! Check out the Top Picks from January's Bokeh challenge HERE. 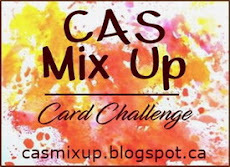 Hi everyone, Hideko here and I'm excited to be hosting the challenge this month at CAS Mix Up. 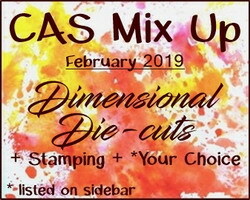 Using die-cuts is one of my favorite things to do with my cards, so I chose "Dimensional Die-cuts" as the February challenge. 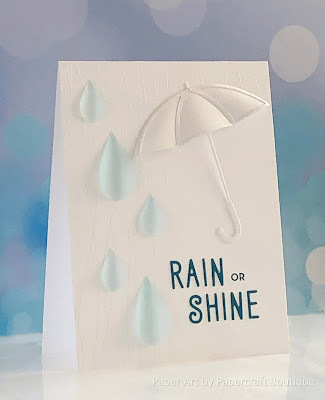 As you can see in the videos introduced below, there are several ways to add dimension to die-cuts. They're all pretty easy to do and the effects can be impressive. 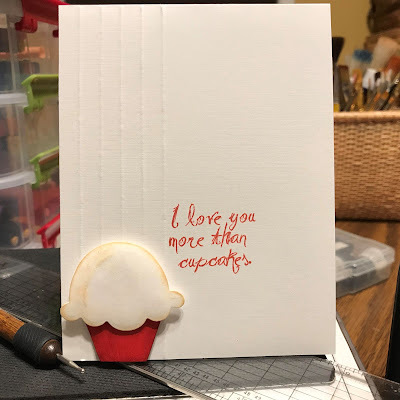 I hope you have fun giving a little twist to your die-cuts and that you share your creations in the gallery! 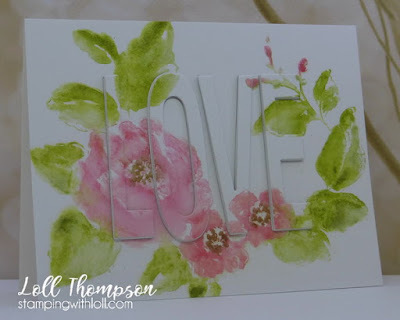 She won the December Emboss Resist Challenge with this gorgeous card. 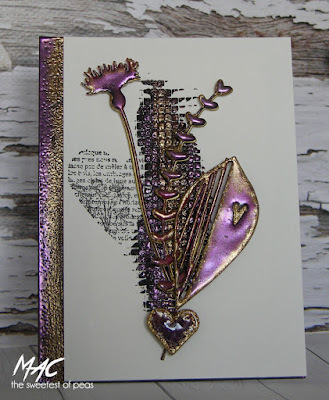 Once more the Design Team and Guest have wowed us with such beautiful creations. Super challenge this month. Hoping February doesn't disappear as quick as January did for me. Amazing inspiration from the the DT! Great idea for a fun challenge! Thank you, Hideko!